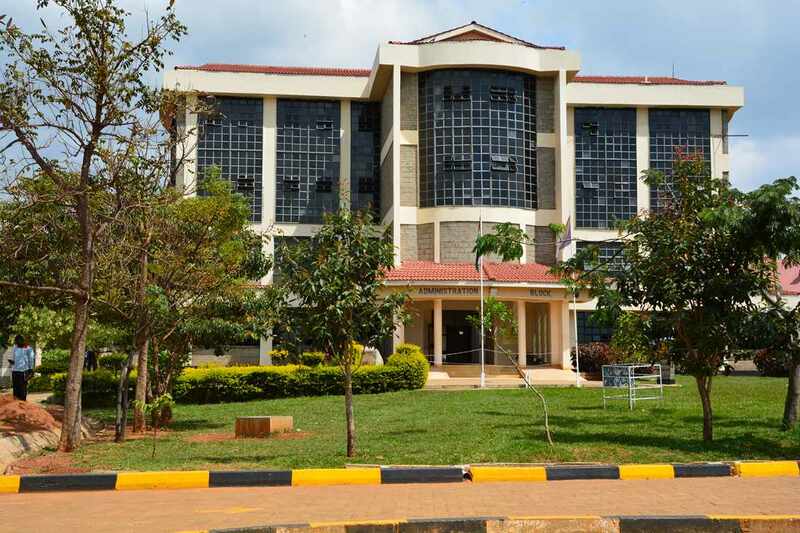 Kibabii University has been chosen by the Kenya Universities and Colleges Central Placement Service (KUCCPS) as one of the Revision Centres in the Republic of Kenya. The first revision of courses by applicants will be conducted in the University by Officers from KUCCPS from Monday 11th February 2019 to Monday, 18th February 2019. This is therefore to welcome the members of the public and specifically our prospective students to Kibabii University.